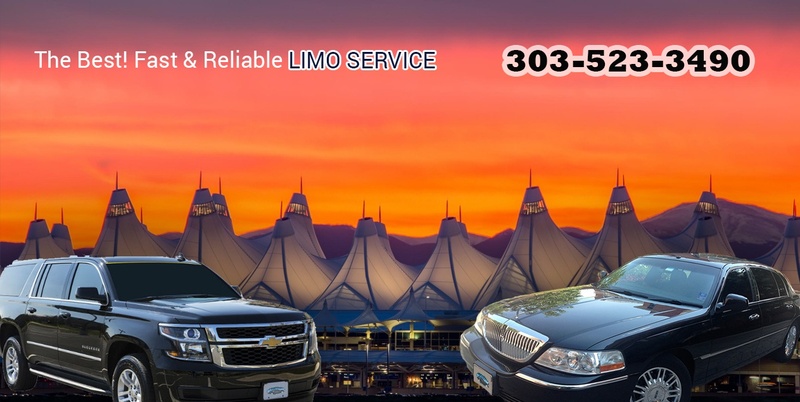 Welcome To A Active Limousine, the best and reliable Denver Limo service to/from Denver International Airport and the Greater Denver area and beyond. We started this company 19 years ago.Over the past years through sheer dedication we have grown it into a fleet of more than 50 vehicles including limousines, sedans, SUVs, van and buses enables us to provide customized transportation services for a wide variety of clients and events – from distinctive experiences for special occasions to scheduled shuttle and corporate services for business and government clients. Our Premier DIA Limousine Service id dedicated and committed show punctuality and give courteous service. We make your trip a pleasant and relaxing experience. Our Denver Airport Transportation Service Includes DIA Limo Service, Car And Taxi Service, As Well As Shuttle Service, To And From Denver International Airport. In Addition To Providing Prompt 24/7 Service When You Need A Denver Limousine, We Also Offer Transportation To Denver Downtown Hotels, Denver Tech, Center Hotels, Denver Metro Area, All Hotels, Colorado Convention Center, All Ski Resorts, And Door-To-Door Limo Service In Colorado, USA. Use the online reservation form below for quick reservation. We give special discount to online reservations. If you need to contact us for any inquiries, please feel free to call us at 303-523-3490. As A Business Owner, I Travel Weekly And Use A Limousine Service For Early Morning Trips To The Airport. On My Trips To The Airport, Which Require A Very Early 4:00 Am Pickup, Regardless Of The Driver, They Were Always Promptly At My Door At The Correct Pickup Time. 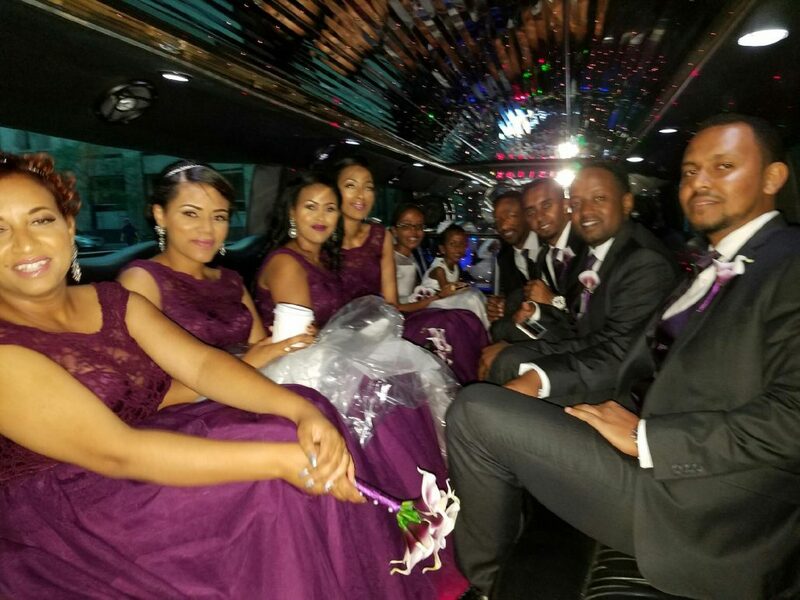 If A Business Or Traveler Has A Need For Any Professional Transportation Services, I Would Strongly Recommend That They Use A Active Limousine As A Preferred Supplier. The best car service I have used in Denver. They are always on time, professional, and courteous. Payment and scheduling is always convenient. I travel in and out of DIA every week and they have never let me down. They have accommodated last minute requests and gone out of their way to get me where I need to be. Great service and a reasonable price. What more could you ask for? Hire the best limo service Denver to make your journey efficient and luxurious. 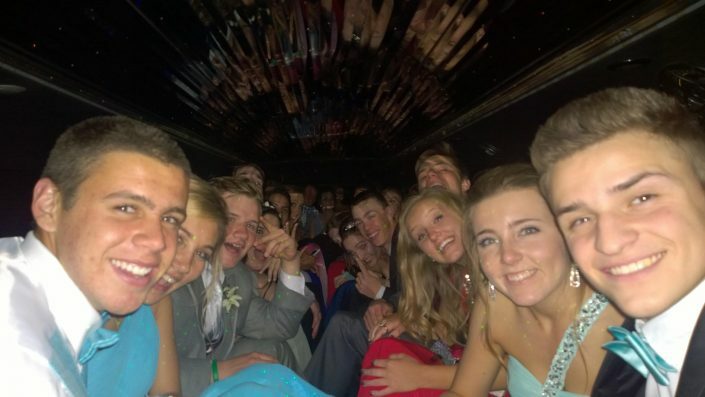 Our limo rental Denver fleet has all types of limos, you name it and we will deliver it for your service. 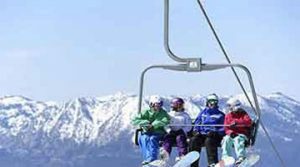 Either you want Sedan limousine rental in Denver CO, airport limousine service in Denver CO, Denver airport transportation, airport town car service in Denver CO, town car service in Denver CO, airport limousine in Denver CO or Denver limo rental we are just one call away from you. We make sure that our clients must be picked up in time via our Denver airport limo service. You don’t have to worry about timing. We will pick and drop you in the defined schedule on reservation. 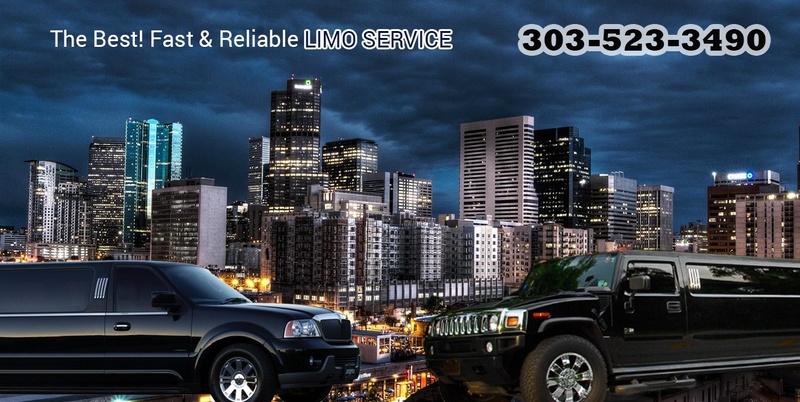 Make your journey safe and sound with limo Denver CO at the best rates. 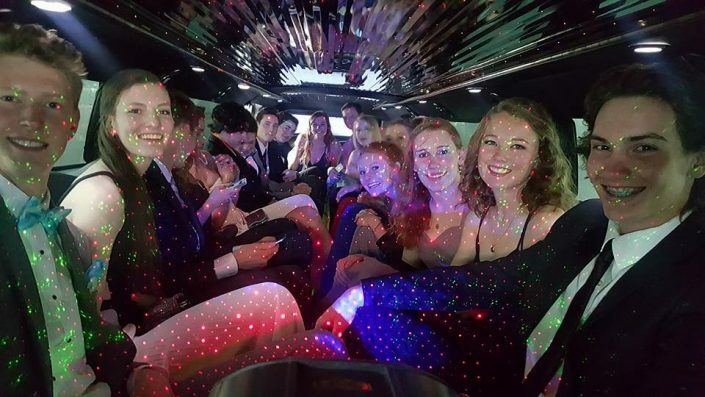 You just have to call the best limo service in Denver or fill out reservation form on our website to book your dream limo. 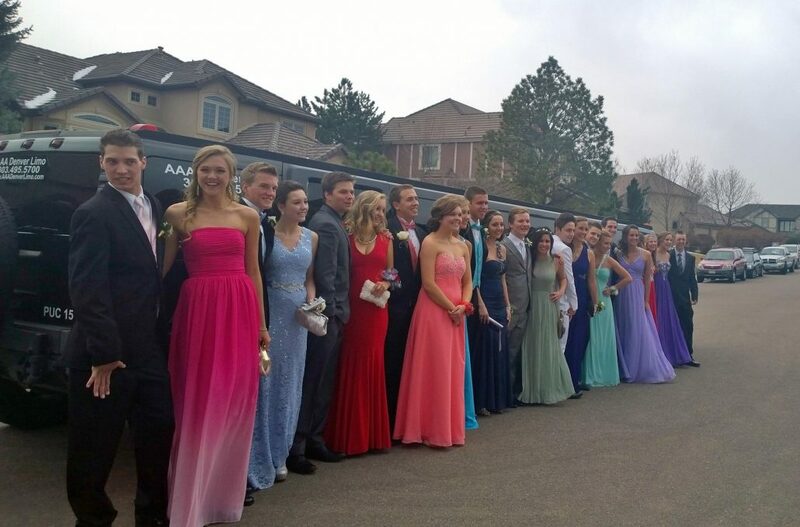 We have all kinds of limos from sedan to hummer limo Denver. 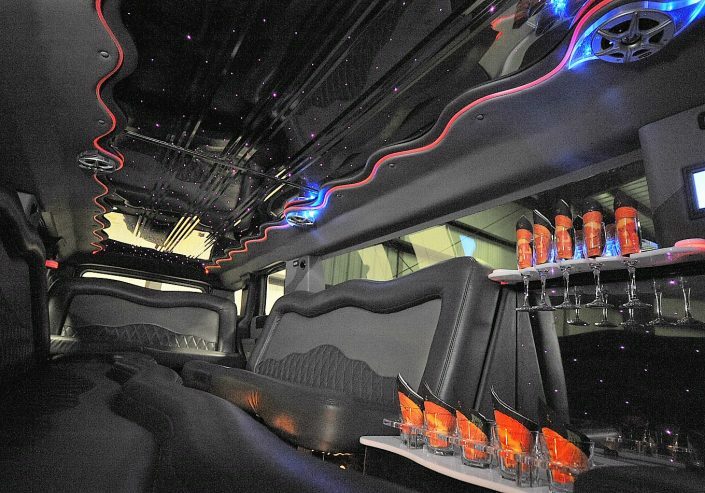 Why We Claim to be the Best Limo Service in Denver? 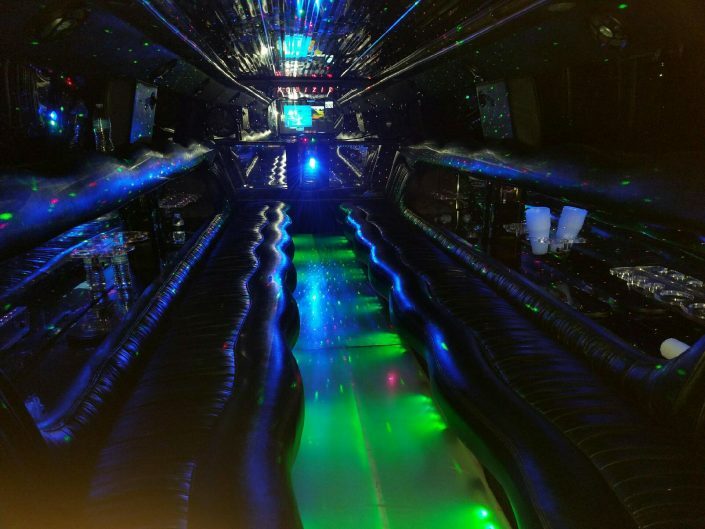 We are confident to claim that we have the best limo fleet of more than 50 limos in all of Denver. 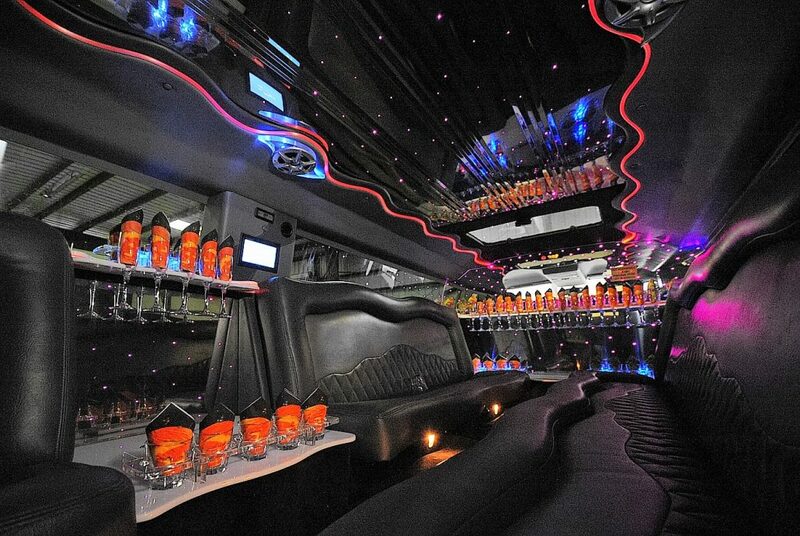 We keep fully tuned and luxurious limos to facilitate our clients. 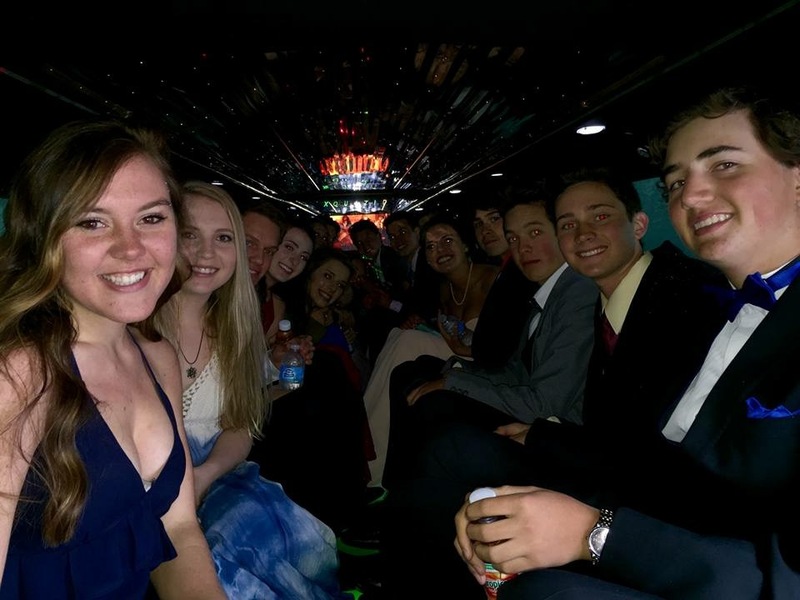 Our hummer limo Denver is the best choice by party lovers and we receive a lot of bookings for it.